When quality matters our customers call us! 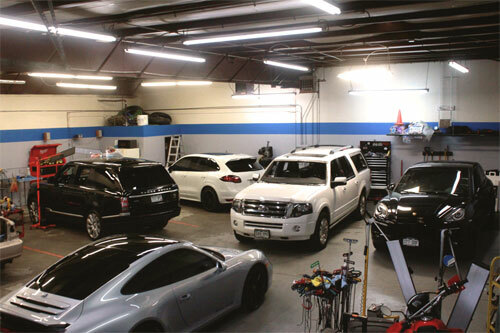 We specialize in dealing with all makes and models, including high end and exotic vehicles. Professional Auto Hail & Dent Repair Specialists. We are a locally owned and operated company with over 15 years combined experience in the paintless dent repair industry. We provide the highest quality repairs and 100 percent customer satisfaction. We pride ourselves on customer service and the highest quality product. We have traveled the US, Europe, Mexico and even Australia to do dent repair. WE DON’T CHASE THE STORMS ANYMORE AND WILL BE IN THE DENVER MARKET ANYTIME FOR YOUR SERVICE. WE HAVE WORKED WITH THE WORLDS LEADING PAINTLESS DENT REPAIR (PDR) COMPANIES AND DEVELOPED OUR SKILLS WITH THE BEST IN THE INDUSTRY. We are here to help you with every step of your repair process. We are highly experienced in dealing with hail claims and restoration of automobiles. We can help you no matter the severity of your hail damage and make the process seamless and stress free. OUR COMMITMENT TO GETTING REPAIRS DONE FAST AND WITH QUALITY HAS HELPED US BUILD A TRULY WORLD CLASS AUTO HAIL AND DENT REPAIR CENTER. We are locally owned and operated in Littleton, CO (unlike most hail repair shops who claim to be). We service body shops, dealerships, and customers all over the Denver metro area. 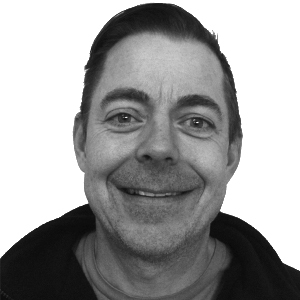 Shenan Ganje, a North Dakota native, has been in the paintless dent repair industry since he moved to Denver in 2000. 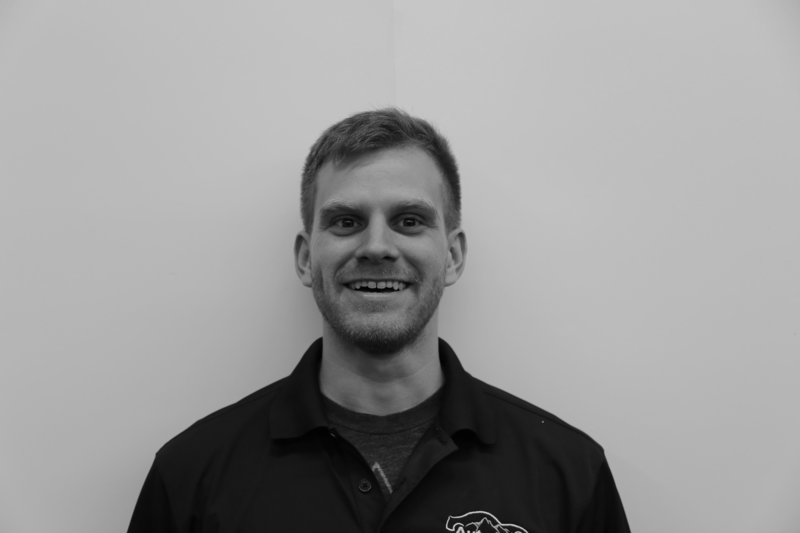 As a technician and owner, he has worked with dealerships, rental companies, insurance companies, and retail customers. He enjoys the challenges of the PDR business, the personal contact he has with each of his clients, and being able to provide professional quality service to his customers. 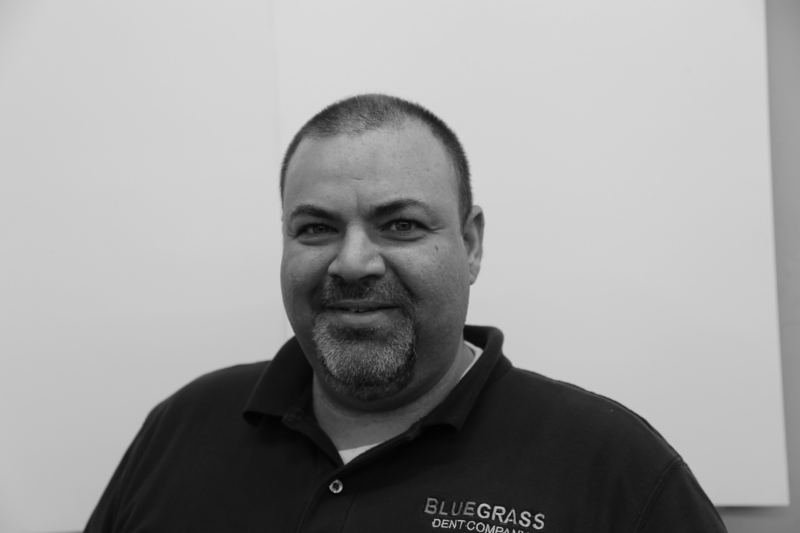 Shenan currently lives in Centennial with his wife, son, and great dane! 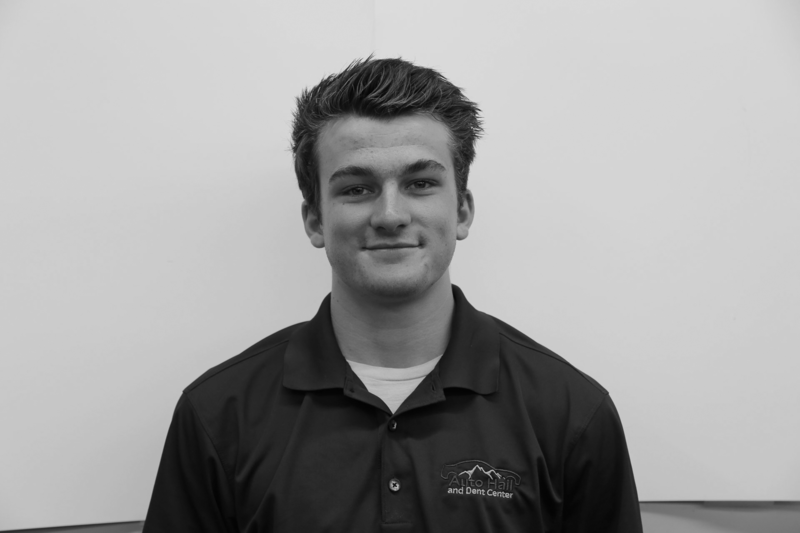 Denver native, Will Sidebotham, has been in the Automotive Industry since 2000. 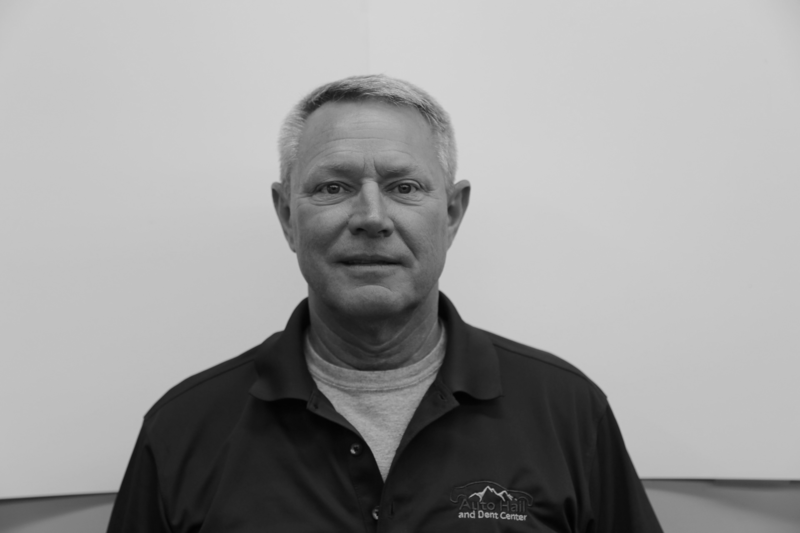 Will specializes in paintless dent repair (PDR), and has over 16 years of experience in the trade, including multiple advanced training courses. His expertise in the dent removal process encompasses all makes and models, including luxury vehicles. 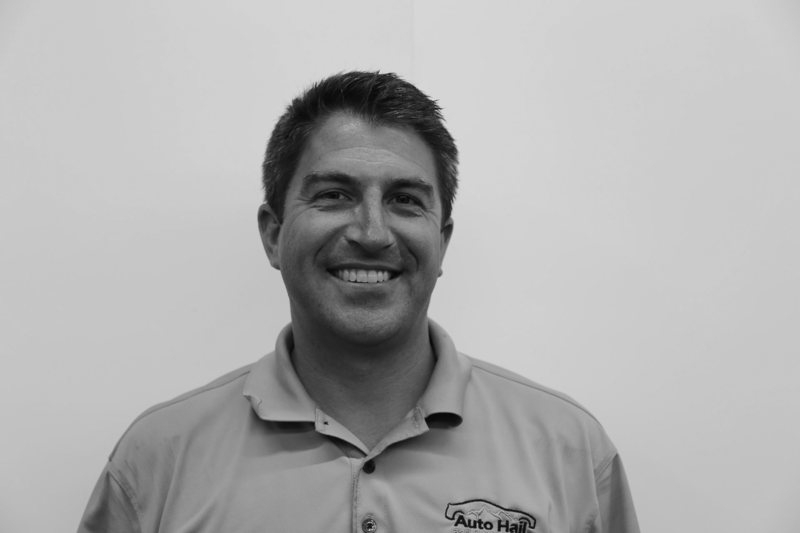 Combining his longtime passion for cars and people, he considers the quality of his work and the long-standing relationship with his customers to be his top priority. Stacey Wildung has been in the PDR industry for over 20 years. He has traveled all over the world working on hail damaged vehicles. Stacey takes great pride in his work and loves what he does. Tom Edwards is basically one of the founders in the PDR industry. 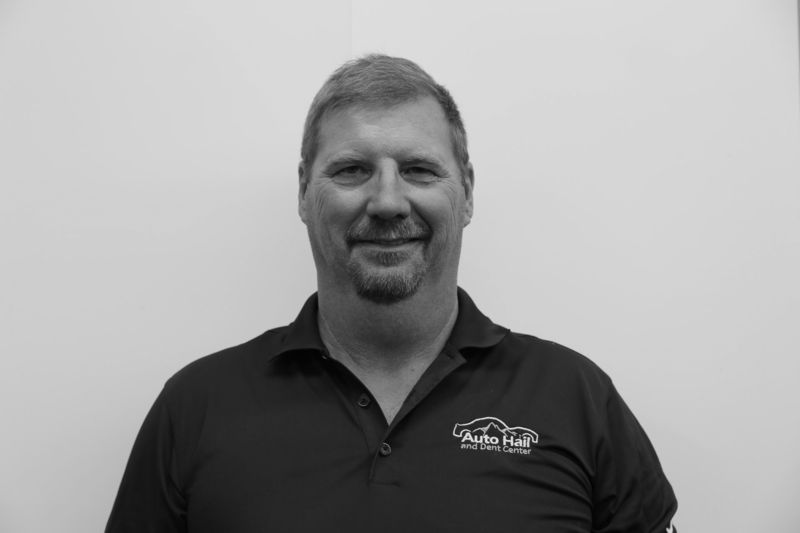 He has over 25 years evolving the industry, from training technicians traveling the world fixing hail damaged vehicles, to working at auto auctions across the US. 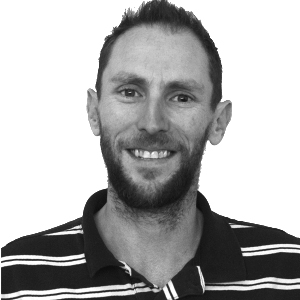 Tom enjoys working with others and takes great pride in what he does.